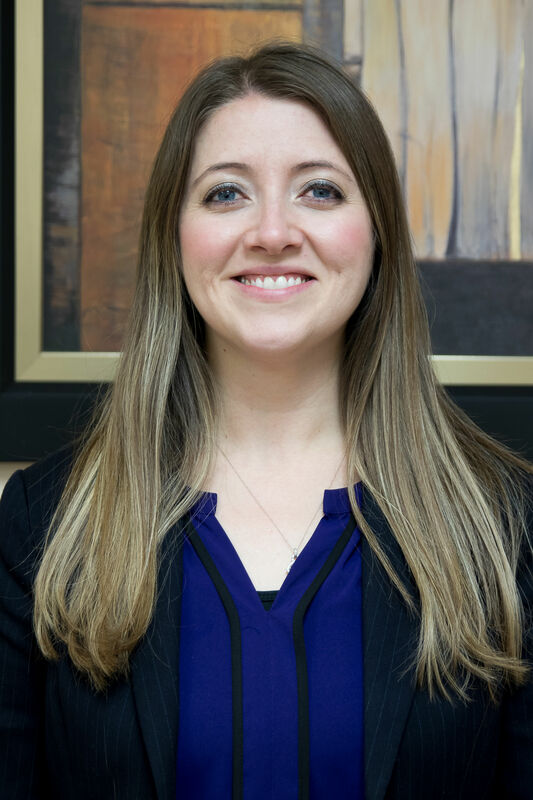 After completing a Biochemistry degree at University of St. Thomas, Dr. Jessica Loehr attended Nova Southeastern University College of Optometry in Ft. Lauderdale Florida. 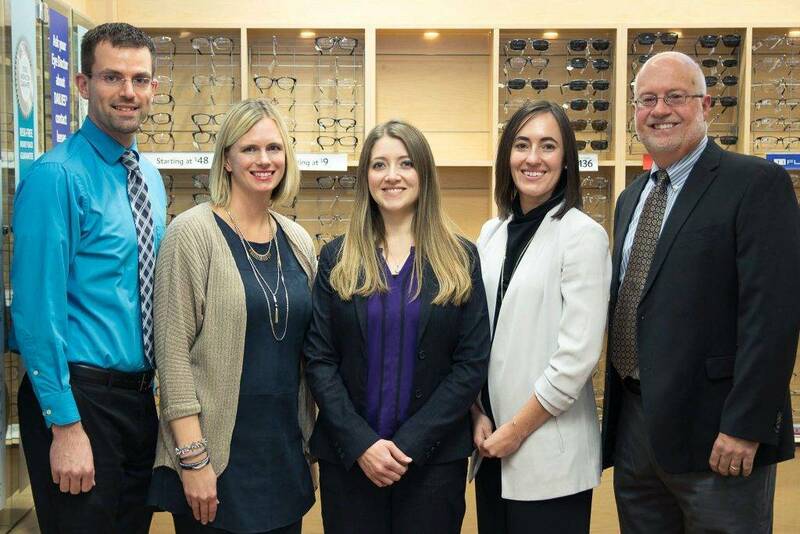 She graduated in 2008 as a member of Beta Sigma Kappa International Optometric Honor Society. 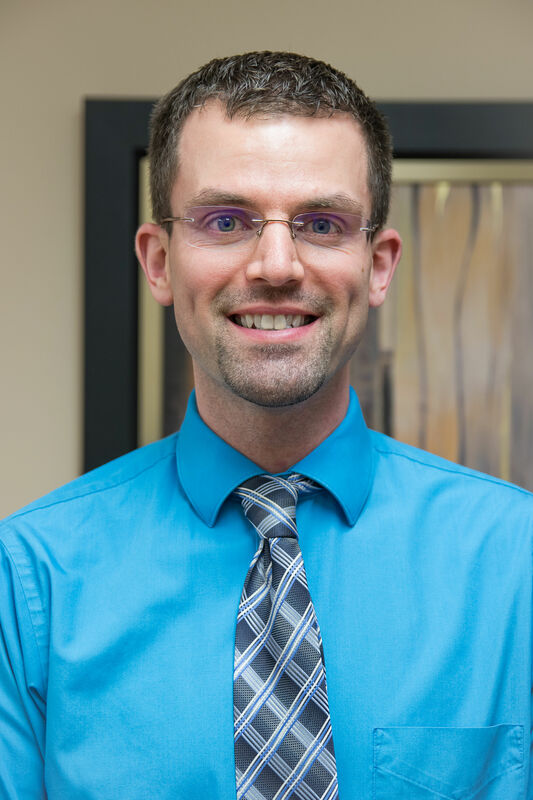 Dr. Loehr has practiced in the Twin Cities area since graduation and joined Hadden Eye Care Associates in 2011. She provides vision exams for spectacles and contact lenses, therapeutic eye care, and management of various ocular conditions including dry eye, diabetes, cataracts, and glaucoma. She enjoys working with children and special needs adults. 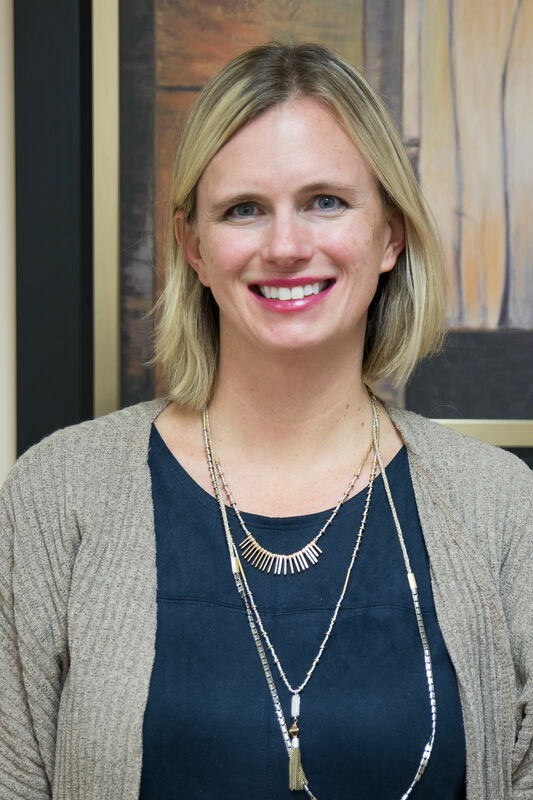 Dr. Loehr enjoys traveling and spending time with her husband and son. Dr. Tedesco is originally from North Dakota. She graduated from University of North Dakota with her B.S. in Psychology. She then obtained her Doctor of Optometry degree from the University of California, Berkeley, School of Optometry in 2007. 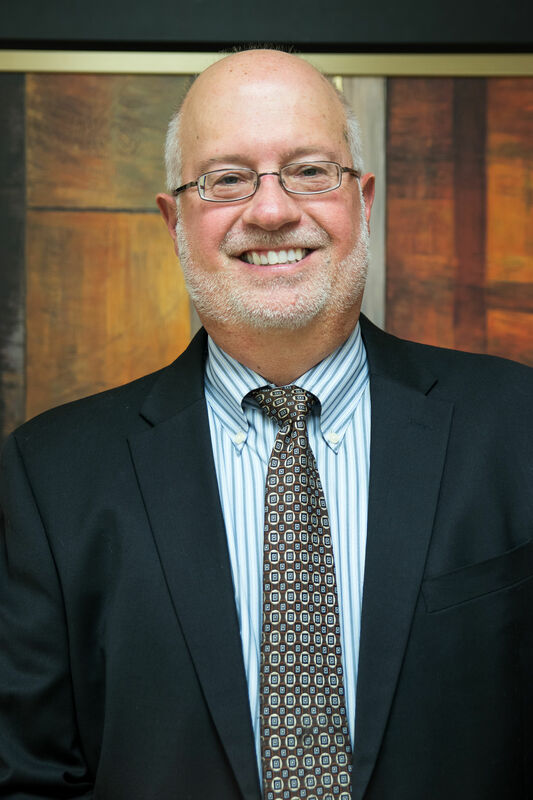 Dr. Tedesco has worked in various settings including private practice, binocular vision, and lasik center setting. She has experience working in primary care, pediatrics, ocular disease, surgical co-management, and specialty contact lenses. She lives in St. Louis Park with her husband, son, and 2 dogs. 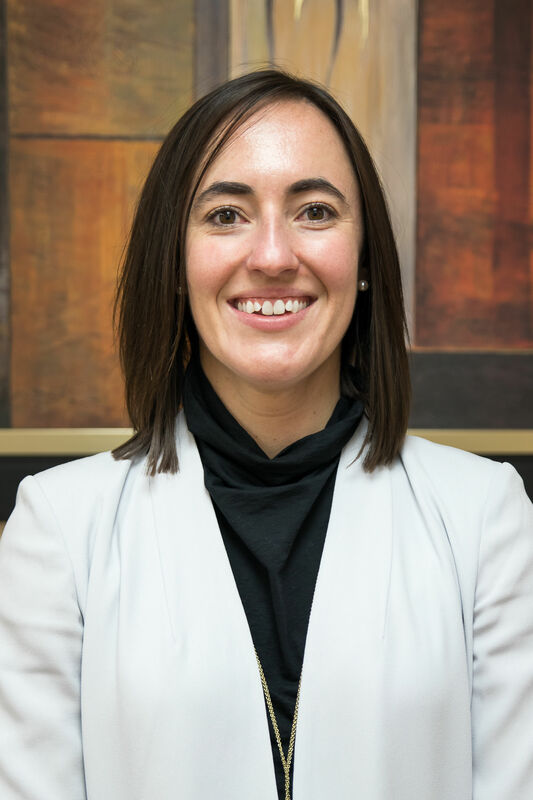 Dr. Holly Langer is a recent graduate of SUNY Optometry in NYC. She enjoys pediatrics/binocular vision, specialty contact lenses, and anterior segment disease. She can speak a little Spanish. When she is not at work she likes to run and attend work out classes, even lift weights! She has a young Havanese dog that she loves very much, her name is Macy (after the department store and thanksgiving day parade, both of which are iconic New York traditions). She got Macy as a first-year optometry student. Dr. Langers’ optometry doctorate and dog are her favorite souvenirs from New York City!